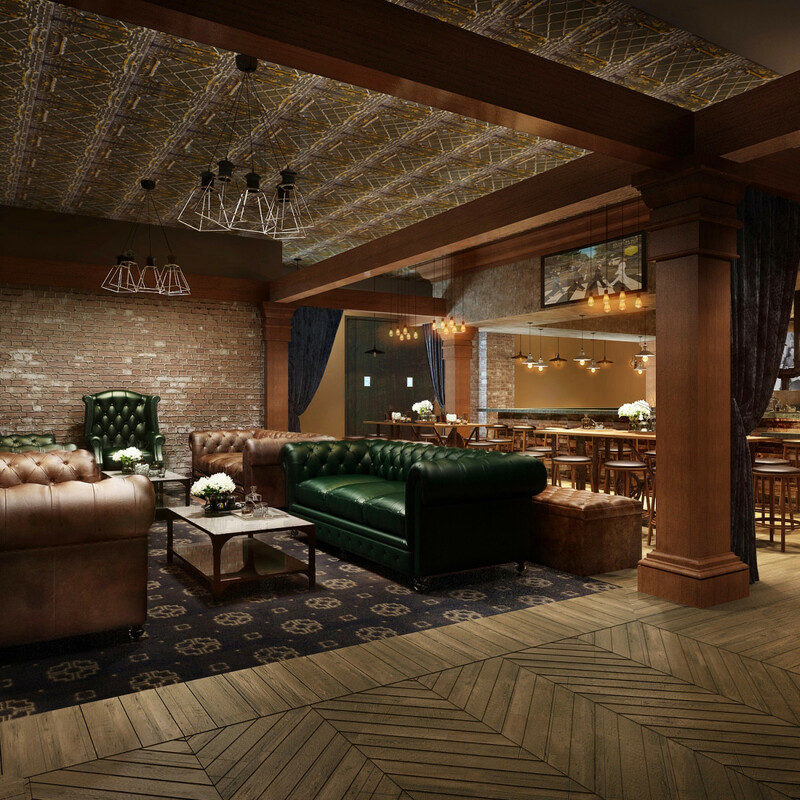 Sugar Land is losing a nightclub and gaining a speakeasy. 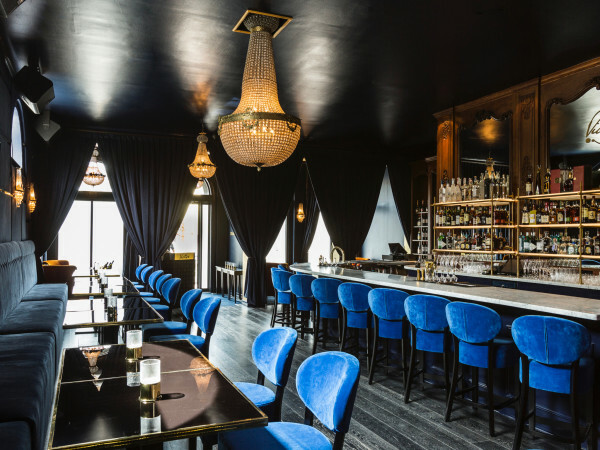 Five-year-old Blu will close after service Saturday night. 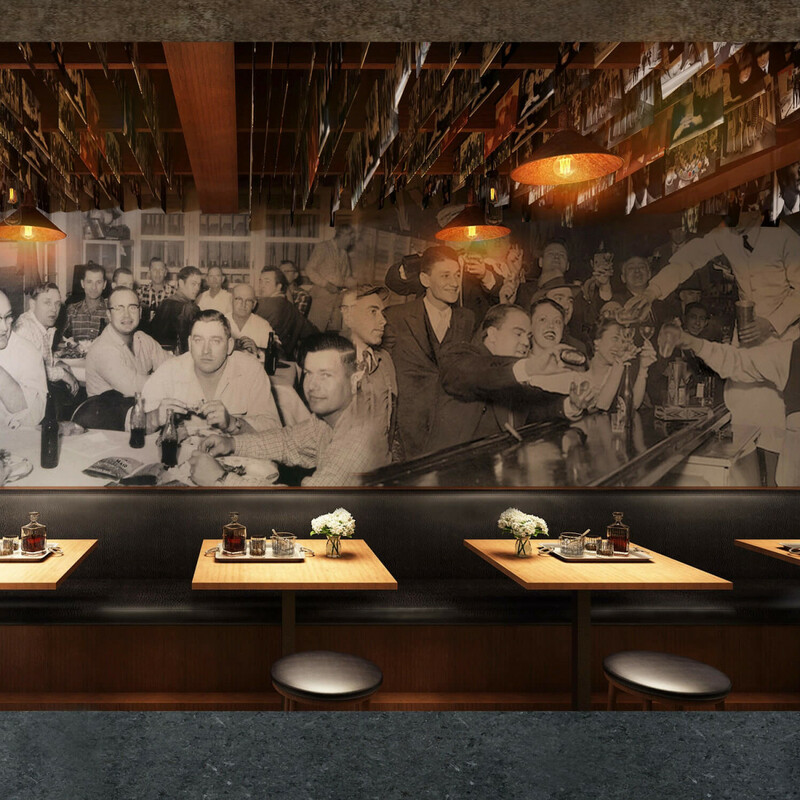 When it reopens at the end of January, it will be called The Sugar Refinery Grub & Grogs. 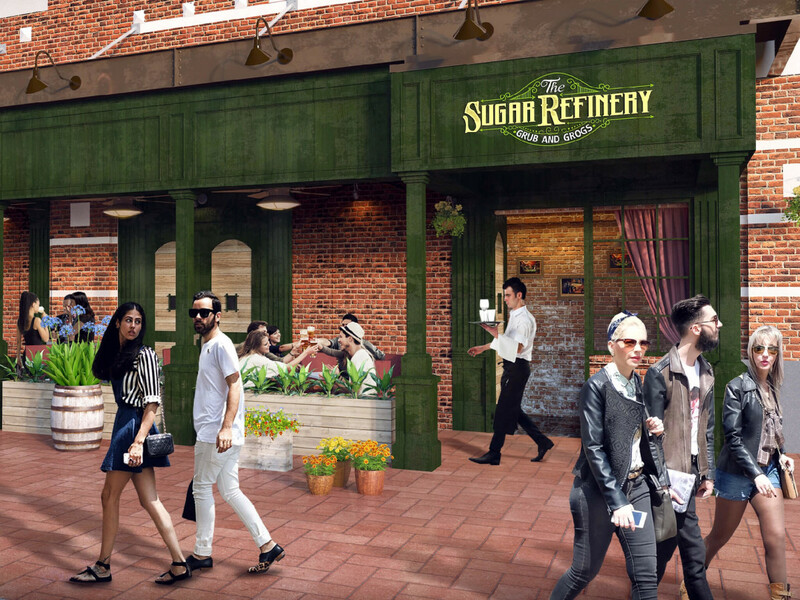 Like Blu, the Sugar Refinery will feature a menu created by Songkran Thai Kitchen chef Junnajet “Jett” Hurapan and his wife, pastry chef Jira Hurapan, and will be owned by a group of partners led by Amy Karnani. 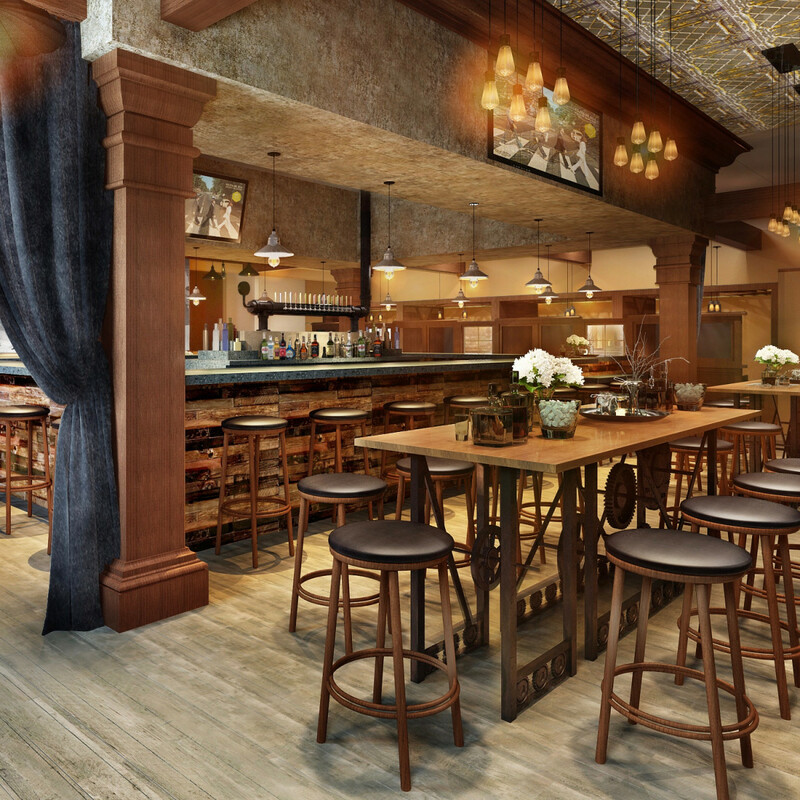 Whereas Blu has an adults-only vibe and served Asian-inspired cuisine, the Sugar Refinery will be more family-friendly and serve mostly classic American fare like burgers, salads, and steaks. 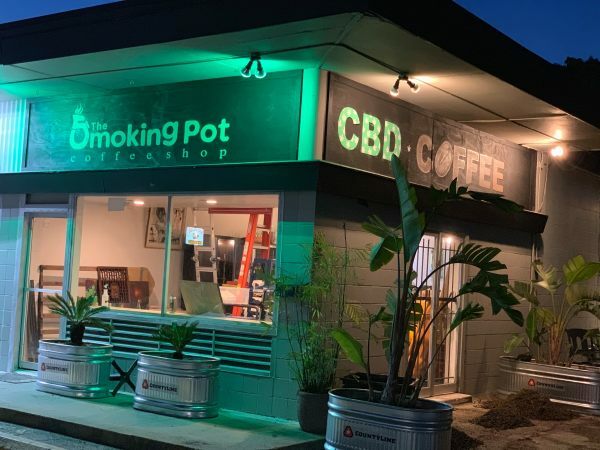 Karnani tells CultureMap that the concept evolved out of feedback she received from customers who wanted a more all-ages environment that was still bar forward. 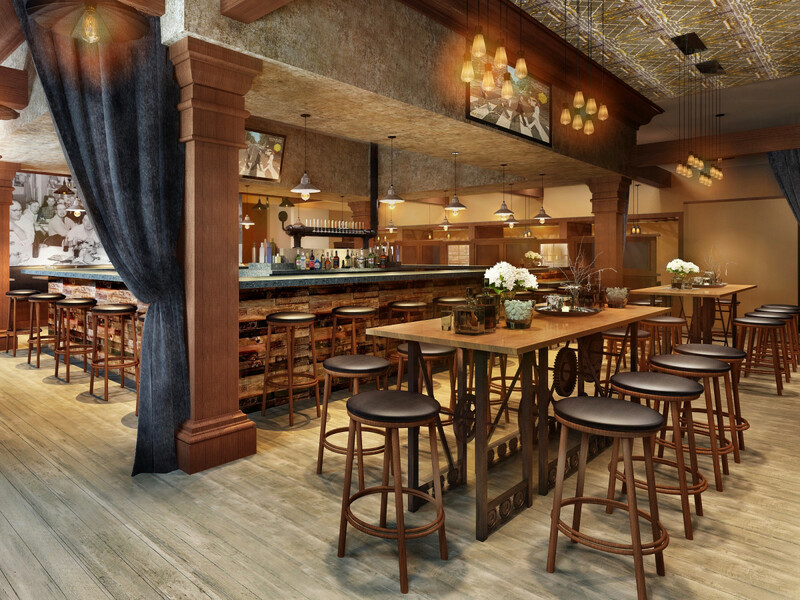 The restaurant’s name and decor takes its inspiration from Sugar Land’s history, which dates back to the beginning of Anglo settlement in the 1820s and continues as a company town built around growing and refining sugar cane. 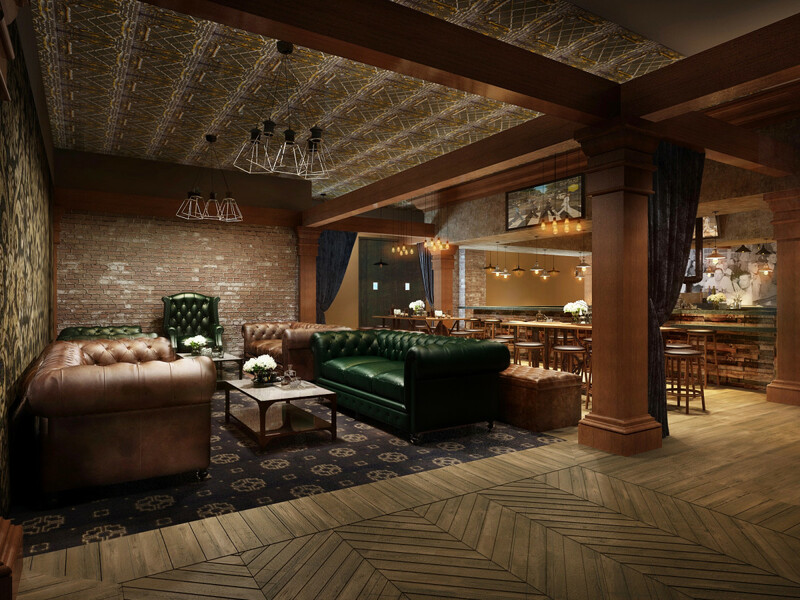 Newcomers may not be aware that until 2003 the Imperial Sugar Company operated a factory in the city, but they’ll get some feel for the past at the restaurant thanks to a 19th century-inspired, speakeasy look and other details. 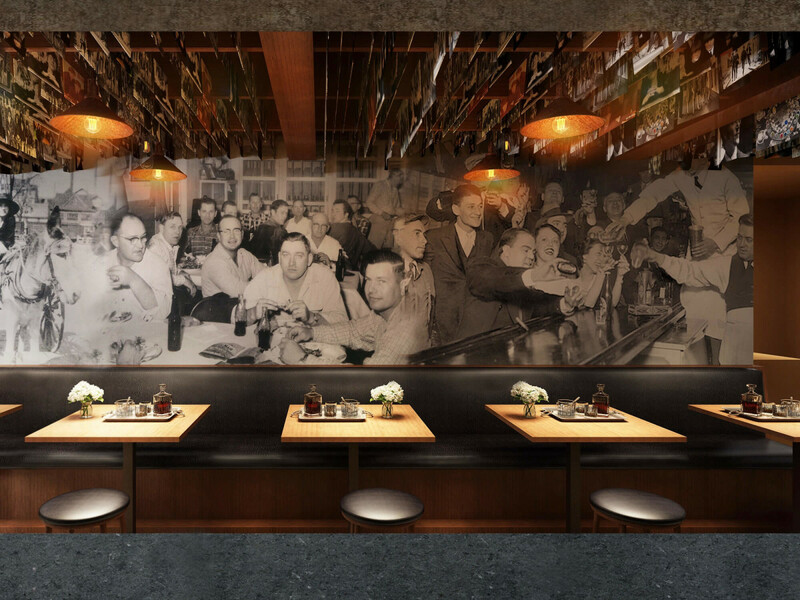 While its look may harken back to the past, one aspect of the restaurant’s funding is entirely modern. The general public is invited to invest in the project via the NextSeed platform. As of press time, 183 people have already committed almost $180,000 to the project. Unlike Kickstarter, where a $100 pledge might net a T-shirt or a gift card, NextSeed offers backers a way to earn money from the business they’re supporting. 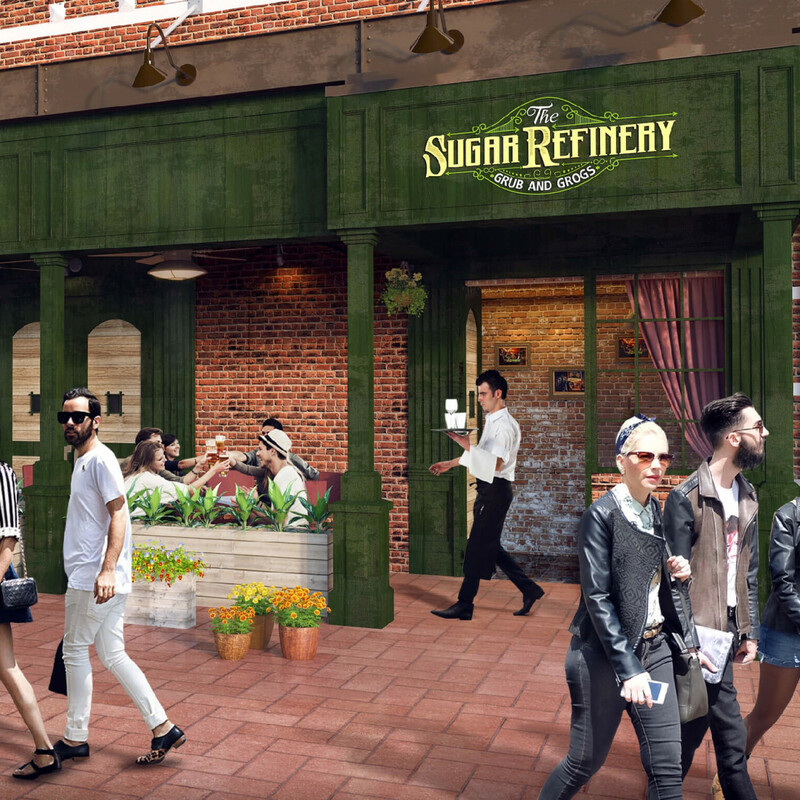 For the Sugar Refinery, the rate is 1.7x, which means every $100 invested will return $170 over a 48 month term. Depending on the amount they contribute, investors also receive perks like an invite to the restaurant’s opening party and discounts on food (see website for all terms and disclosures). However, they will not earn any equity in the business.